Community manager Marcin Momot also talks a particular quest fix incoming for consoles. If you’ve been playing CD Projekt RED’s The Witcher 3: Wild Hunt, then you’ve already acknowledged its place in your heart as one of the best games of the year. If you’ve been playing it with patch 1.07 however, you may be wondering how exactly performance can be improved, that too on the PS4 which has been suffering from frame rate drops for a while now. It would be fairly difficult to do at this point but there’s always the possibility that PS4 (and now, by way of the patch, Xbox One) performance improves in the future. And for those hoping for a bald hairstyle for Geralt, well, you’re just out of luck. “Doubt this would ever happen. Sorry,” said Momot in response. 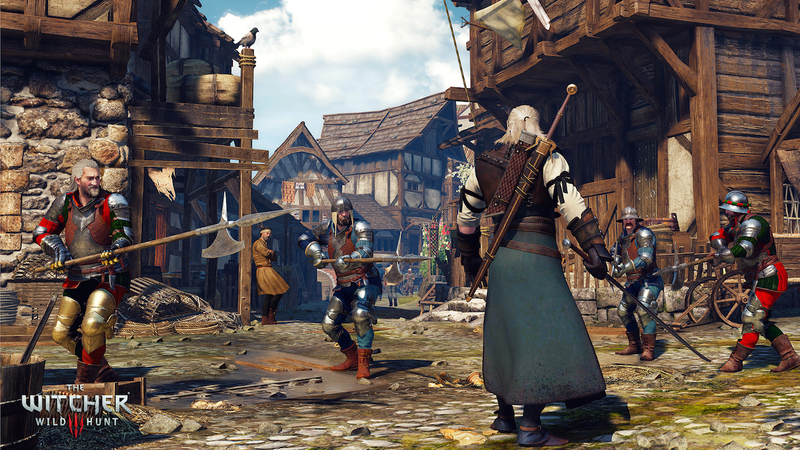 What issues have you been facing with The Witcher 3: Wild Hunt lately? Let us know in the comments and stay tuned – CD Projekt RED may have a patch or two in the future to help remedy things, especially with New Game+ around the corner.